A constant intrigue that most of us live with is one about ourselves! The desire to gather insights about ourselves and draw inferences from those insights to understand or explain our behaviors is a deep-rooted desire. 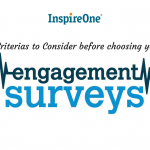 We frequently find ourselves responding to various types of surveys – formal or informal – to make sense for ourselves. 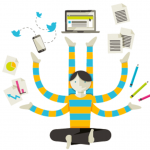 Formal personality / psychometric tools pertaining to how we communicate, lead, manage emotions etc., have been one of the key mediums to satiate this quest. 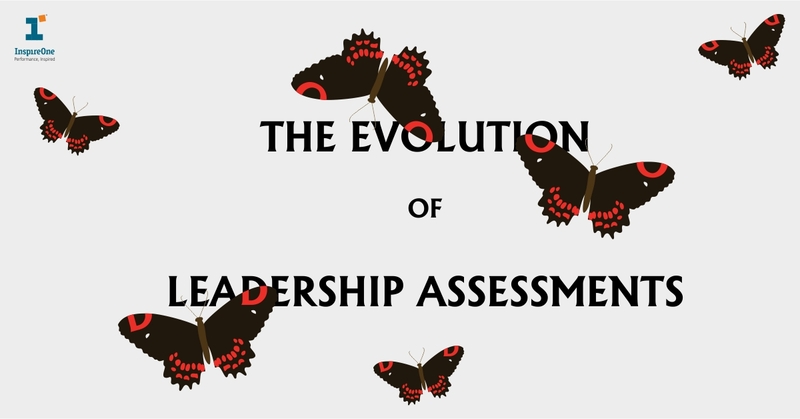 Leadership Assessments have also evolved significantly over the years. In the early 20th century, assessments were viewed as tools that could be used to assess a person’s personality or cognitive ability. These gave an overall sense of a person’s profile. The interpretation or application of these in various work situations was not the focus or the capability of the tools at that time. These were highly specialized tools that could only be interpreted by a specialized few – humans! And thus were largely exclusive. 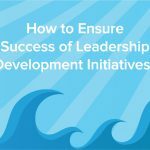 By the early 21stcentury however, leadership assessments have aligned with rising wave of data analytics, machine thinking, and ability to factor in several data points towards creating a comprehensive output. 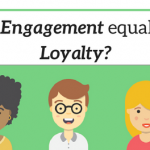 They have also become much more focused on providing meaningful and synthesized data for identified objectives. Be it for talent development, recruitment, potential identification, innate preferences et all, leadership assessments today are able to provide insights for all these specific scenarios. An example, reflective of the above-mentioned capability of assessments today, can be seen in our work with a large global bank. The organization was embarking on a major change initiative caused by certain regulatory requirements. Additionally, this change was initiated during a largely negative internal environment caused by some unfortunate publicity about the bank in the public domain. Change is almost always met with resistance by the people, and in a pre-existing negative environment like this, the change was met with significant resistance from the organization leaders. This bank was able to lay down the process and structural changes required to comply with these regulatory requirements very clearly. 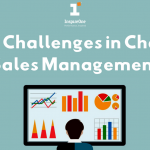 However, the focus on its people, the intangible as an aspect of change, was not as clear. Thus, the focus of our intervention was clearly the people aspect of change – how to make them amenable to adapt to and drive the change. 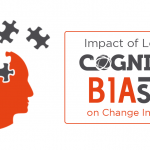 The Emotional intelligence (EI) route was chosen to first help the leaders in the organization navigate this change themselves, and then drive and inspire the change in the rest of the organization. Using the InspireOne TMI EI tool – the Personal Emotional Quotient Metre (PEQMTM) – we were able to first identify their EI profiles, and then through one-on-one feedback sessions explain the implication of that profile to adapting, managing and driving change. Often, simply understanding the manifestation on one’s profile in the workplace situation can be leveraged while responding to situations. In addition to this, the organization could get a holistic picture of their leader’s current needs through the group report. Using the individual and the group reports (Data points) the organization was able to shift its focus entirely onto the derailers and enablers of the change: the people. This is only one example of how leadership assessments can be used to target very specific needs in the organizations. 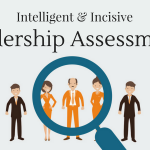 Our previous blog also explored the work we did with a large conglomerate in which assessment tools were used to identify potential functional and business leaders. 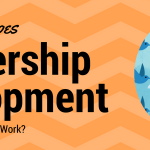 The assessments conducted were able to provide the organization with data points to clearly chart out development plans for each leader either as a functional leader or a business leader depending on their innate orientations. 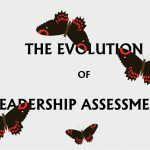 Leadership assessments today are much more scalable and can be easily customised to address the unique challenges we face today in this VUCA world. However, this is not the end of the road. Leadership assessments like any other field will continue to grow. Let’s look at some of the advancements in this field today itself. IBM Watson is an artificial intelligence (AI) based assessment tool that can even assess a person’s personality based on his/her tweets. A leader has easy access to technology that can monitor his/her heart rate, providing information that can be used to better manage stress. Leaders have ready access to surveys that can be used immediately after meetings to assess his/her performance etc. 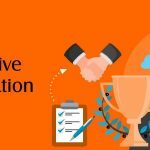 With AI-based tools and gamification entering the field of assessment, organizations have a lot to look forward to in the coming years. Leadership is the key to success in any organization. I am little scared while asking others to work. Good post btw.